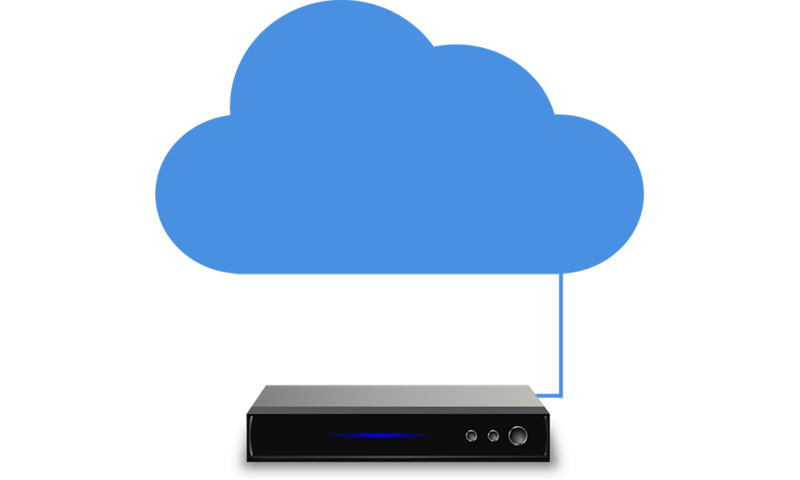 CCCAM.co is the simplest, fastest and most safest way to access all your favorite TV channels. Love! We take pride in our work and everything we create is executed with precision and love. 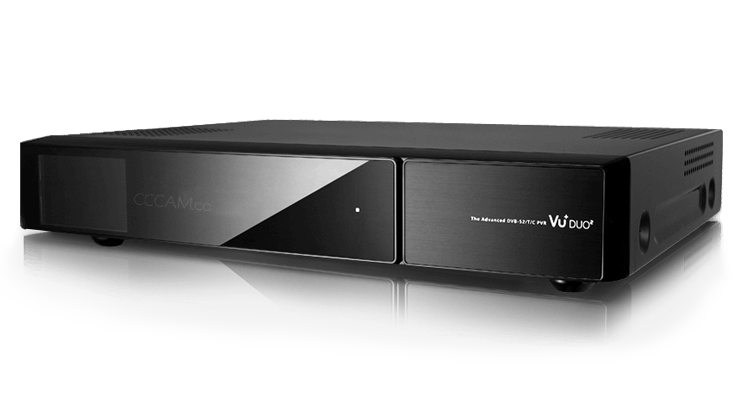 We support all receiver brands such as Vu+, Dreambox, Gigablue.. as well as the 4K models (Arm) and also the Samsung TVs. 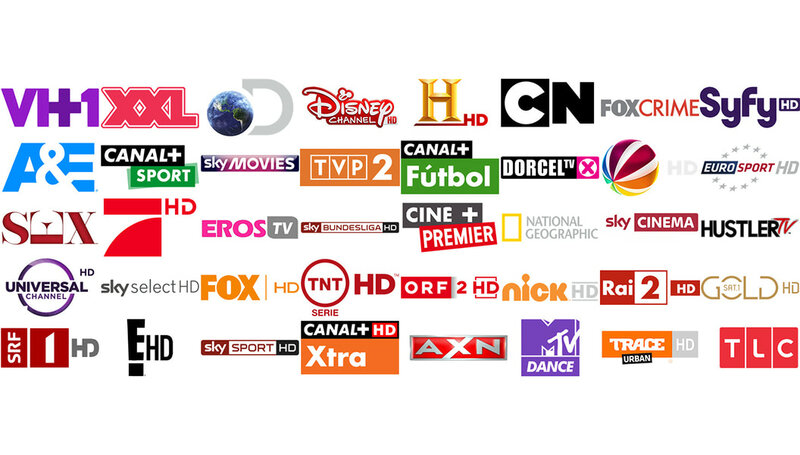 By ordering from us you can use our clines on any emulators you have, for example CCcam, OScam..
Are you a football fan and you want to watch it in high quality, or you want to grab some popcorners and watch the newest movies or even TV series? Well it is, our servers are located in Europe and they are connected to each other with 1 Gbit speed port to bring ECM codes in the fastest way to you. Some providers give 4 even 6 clines to their customers (maybe 100 clines lol) but when an service is poor no matter if 1 cline or 100 clines. The only thing is matter is delivering the codes in the fastest way.